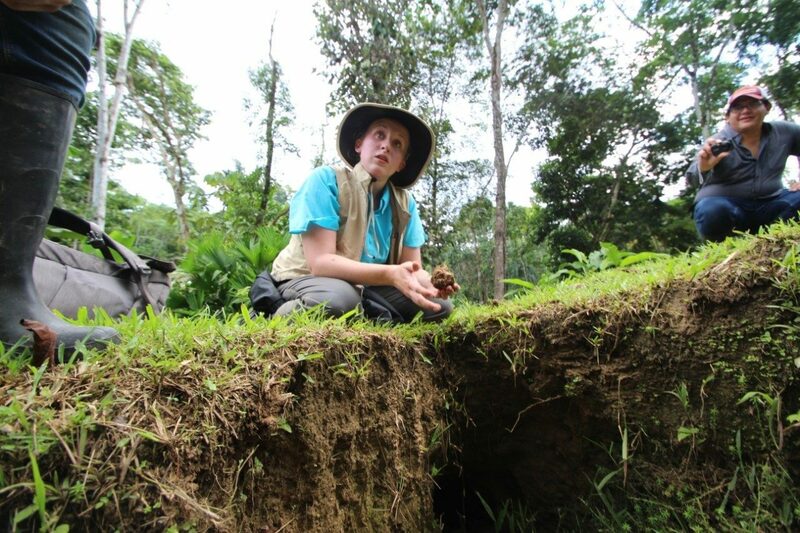 The College of Agriculture and Life Sciences' Global Programs Office connects students and faculty to the world. 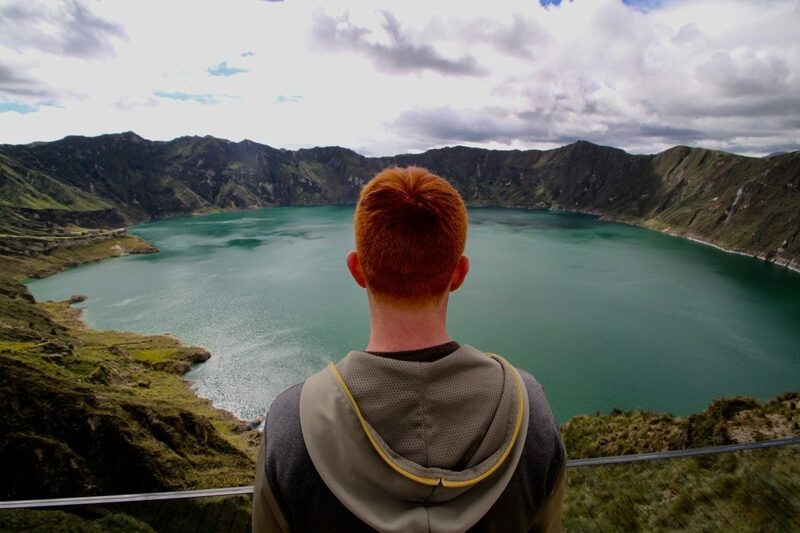 Meaningful international engagement opportunities allow faculty and students to serve globally, enrich communities at home and abroad, and develop partnerships to address the most-challenging issues faced by society. Thompson (right) recently led a group of faculty on a trip to Kenya, where CALS Global is building partnerships to improve food security. The Virginia Tech College of Agriculture and Life Sciences — which has long been a leader in empowering people around the world to produce sustainable food while increasing productivity — will become an even larger knowledge platform when it presents the Global Agricultural Productivity (GAP) Report® in 2019. The GAP Report is a call to action, urging world leaders to invest in proven strategies to produce food, feed, fiber, and biofuel in a sustainable manner to meet the demands and needs of a growing world. The report’s findings are presented each year to an international audience in Des Moines, Iowa, at the World Food Prize/Borlaug Dialogue. In previous years, the report was produced by the Global Harvest Initiative. 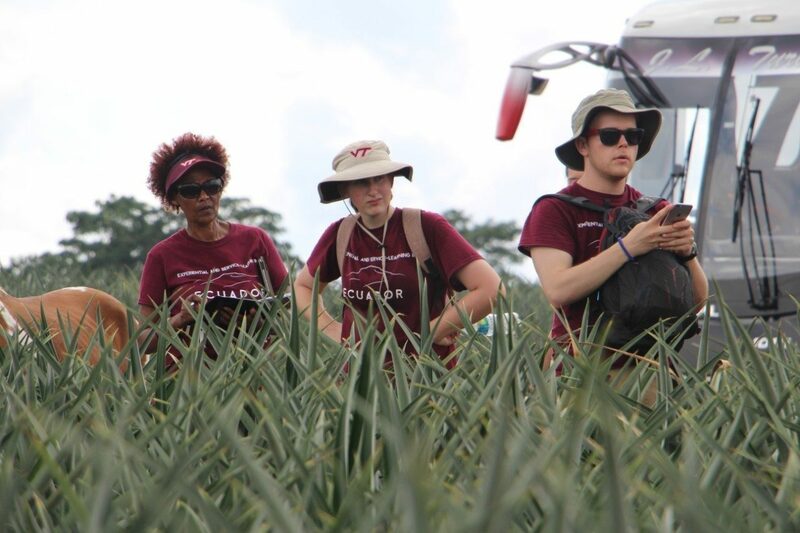 Virginia Tech students traveled with Ozzie Abaye, a professor in the School of Plant and Environmental Sciences, to the 2019 Global Food Security Symposium in Washington DC. Virginia Tech President Tim Sands explains how the university works inside the commonwealth and across the globe to help increase crop yields while reducing the use of toxic chemicals. 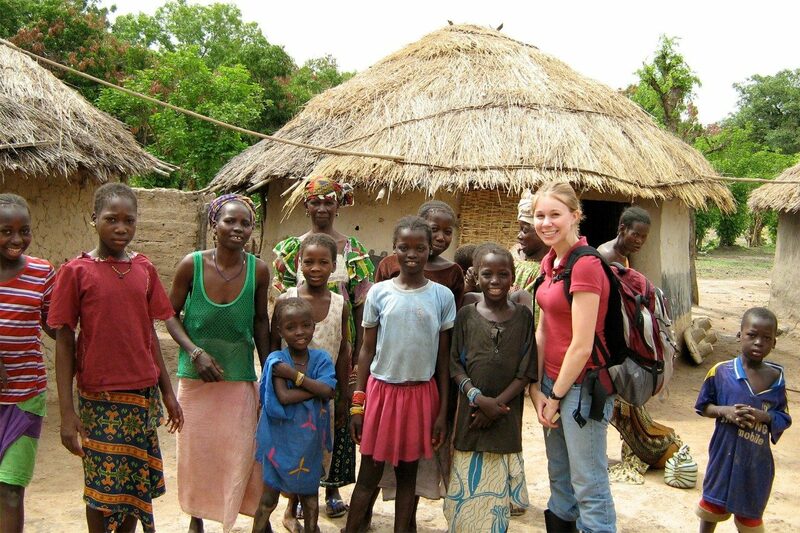 The mission of CALS Global is to create partnerships, discover opportunities, and empower success — to serve globally. The vision of CALS Global is to ensure that CALS is recognized worldwide as a premier destination for agriculture and life sciences.